CRM solutions can be expensive, which is why most companies will hold on to one that they’ve outgrown. Bringing in new functions is a good way to keep the old system relevant. 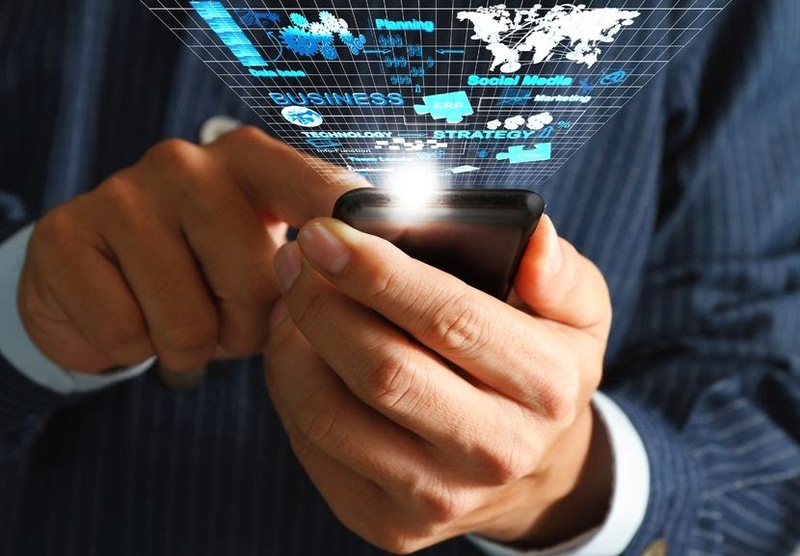 In today’s mobile society, CRM systems that predate the smartphone are getting a good infusion of mobile apps that keep their salesforce connected. Integrating new functions takes a good deal of planning, but there are some tips that you can follow to keep the integration on track. Planning ahead is always a good option when you’re upgrading your legacy system. Should your company be planning a CRM system change in the future, make sure the features you’re integrating now can easily migrate to that new system. Map out the flow of the business process so you’ll not run into any roadblocks later. With a well-built map, the IT department doesn’t have to make changes to the CRM interface with every small tweak or CRM integration, which can save a lot of time and money. The goal is to design it once and have it work seamlessly with every new feature that is added. Companies that have integrated several new features do so one at a time to help keep the technical issues at a minimum. Biting off too much in a CRM integration can result in long downtimes should something go wrong. Most integration includes some trial and error before the bugs are worked out, so start small. You don’t have to buy an all-inclusive package deal when it comes time to upgrade your CRM. The stand-alone options are often built to superior standards than some of the packaged deals. This is actually gaining some ground with companies upgrading their CRM functions as it can reduce the risk of expansion as we talked about earlier. Don’t leave your sales reps out of the mix when it comes to adding new functionality that can improve the business processes. It’s the sales reps that can offer you all the information you need to gain insights into what your target market is thinking. Offering your mobile users an app that let them easily send back information should be a top priority in your upgrade. Many vendors don’t take the sales reps needs into account when they design mobile products. This is a major flaw because without convenient reporting tools, the sales reps are not likely to offer up the information. Front Row Solutions has designed a mobile CRM app that takes into account the needs of the sales reps. Custom dashboards give your employees that ability to look at the details that interest them and keep all the other noise out of the picture. Prospect tracking and marketing feedback is also built into this power mobile CRM app. Learn more about our features by visiting us online.